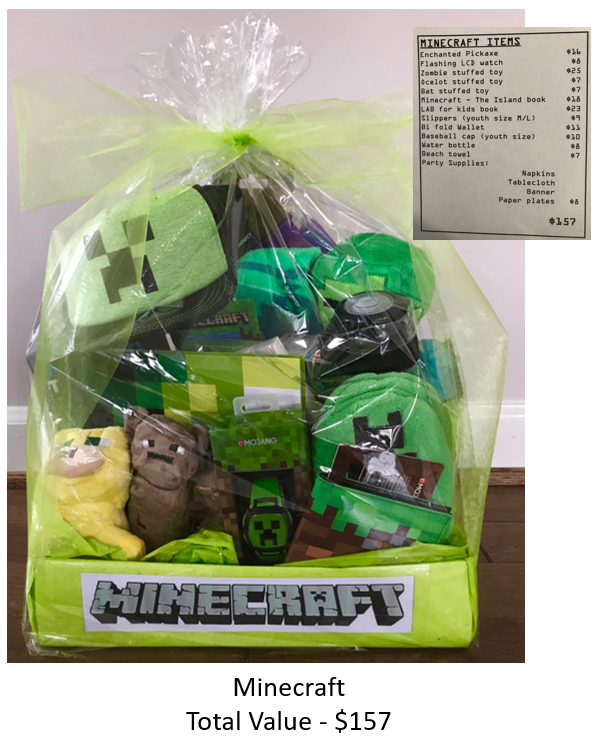 Purchasing your raffle tickets in advance will save you time and effort! 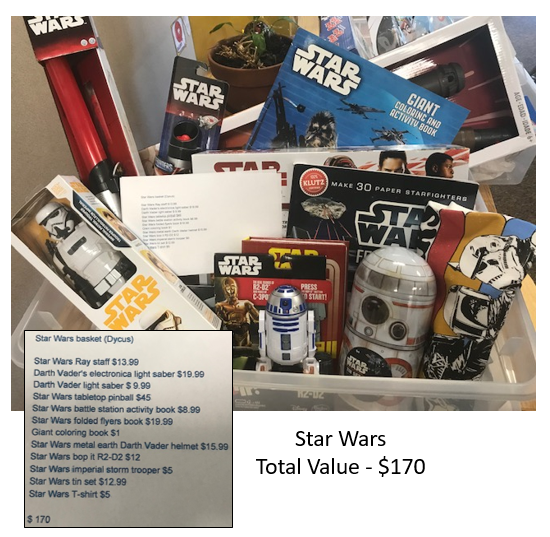 All raffle tickets bought online will be available for pickup at the Will Call Desk in the Media Center at Frogapalooza! 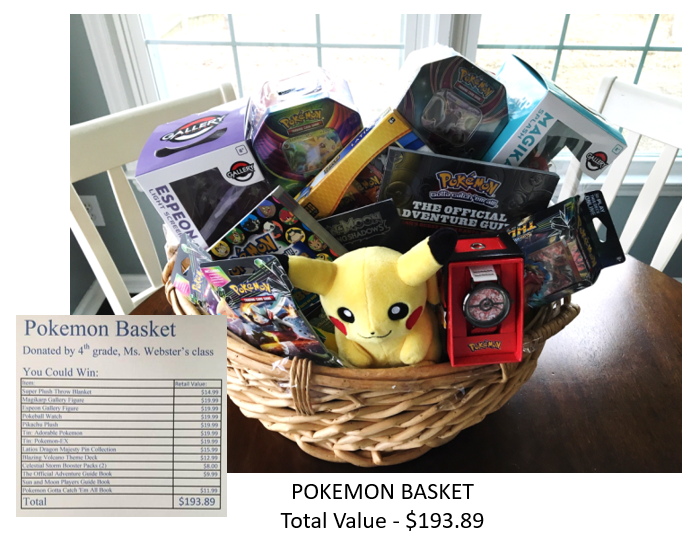 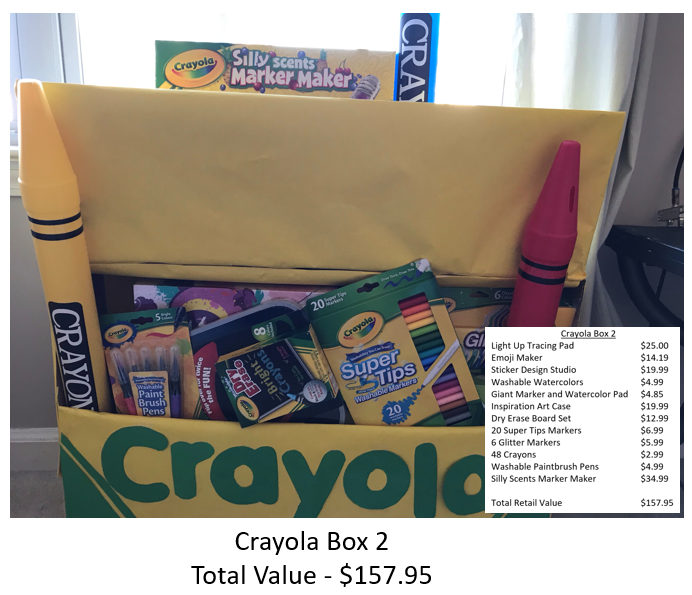 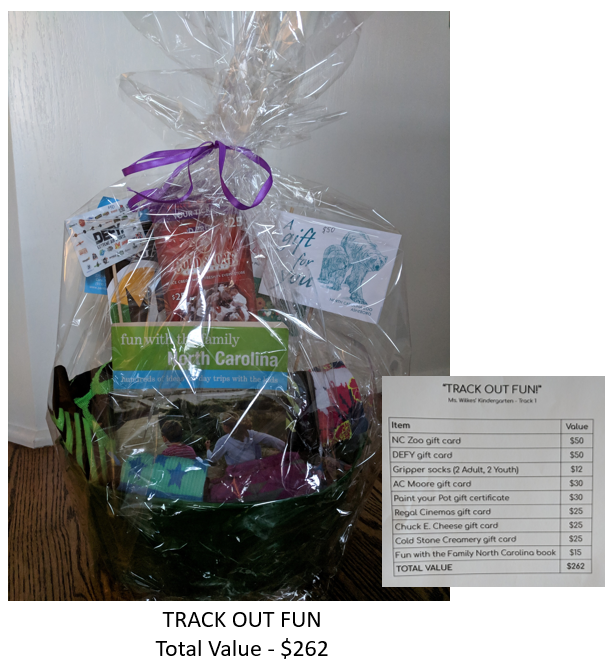 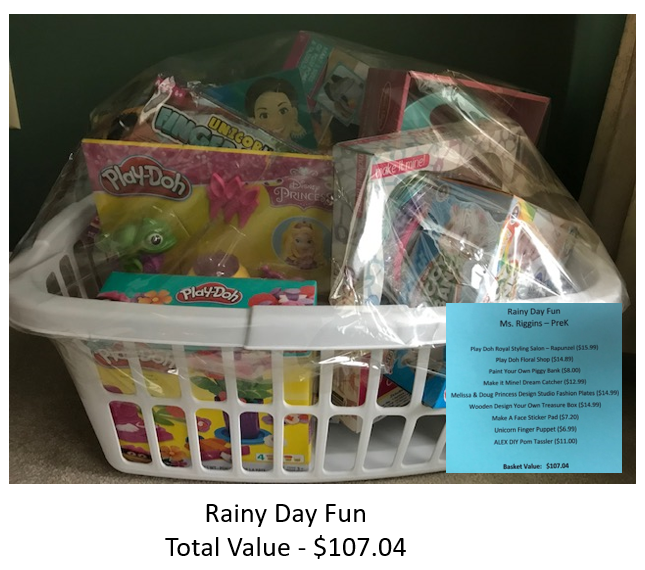 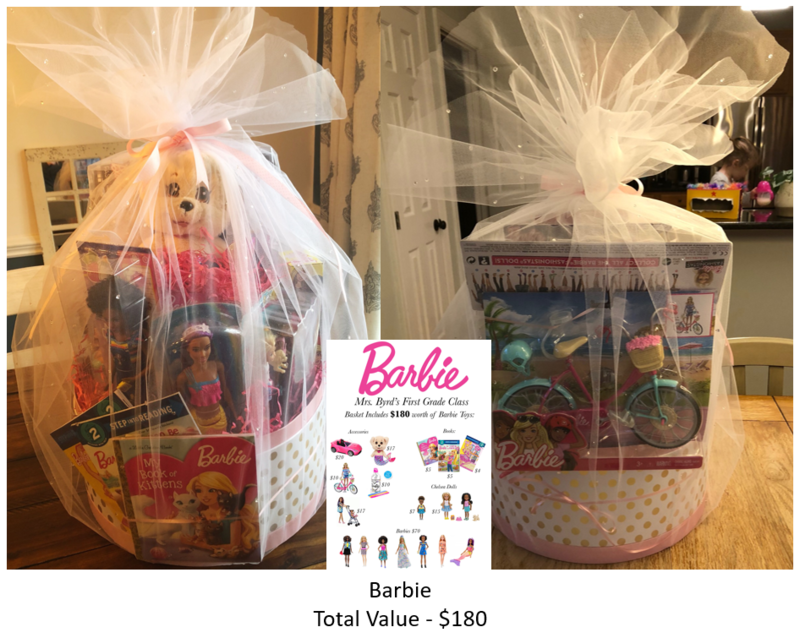 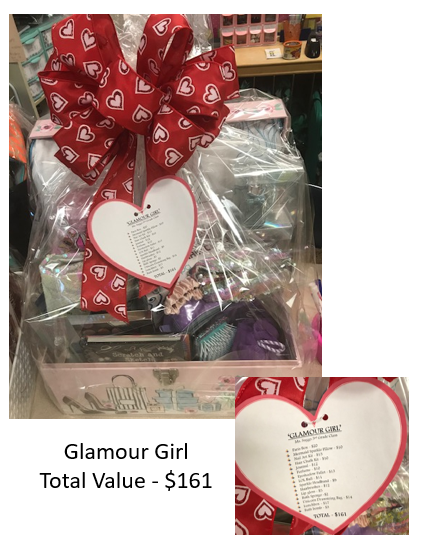 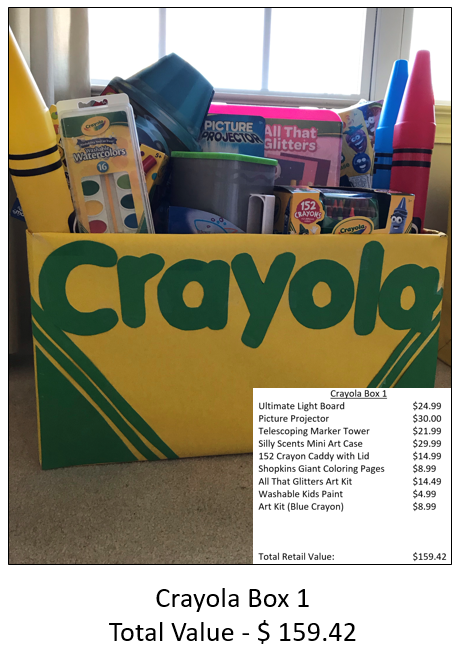 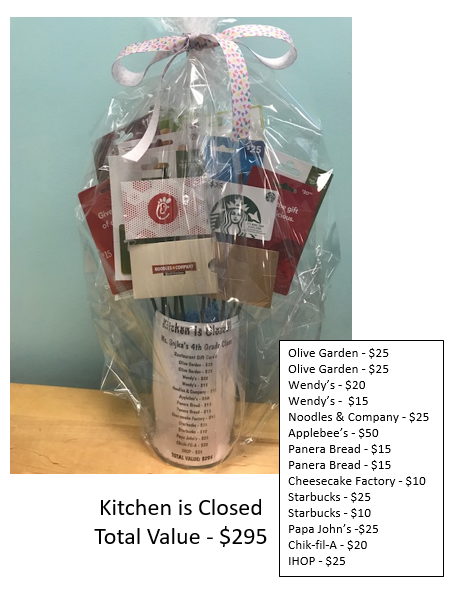 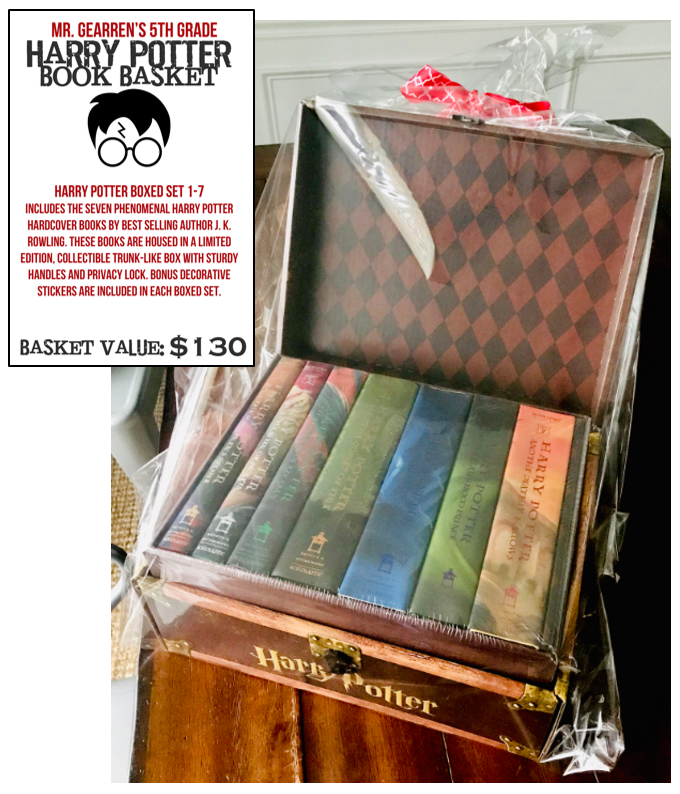 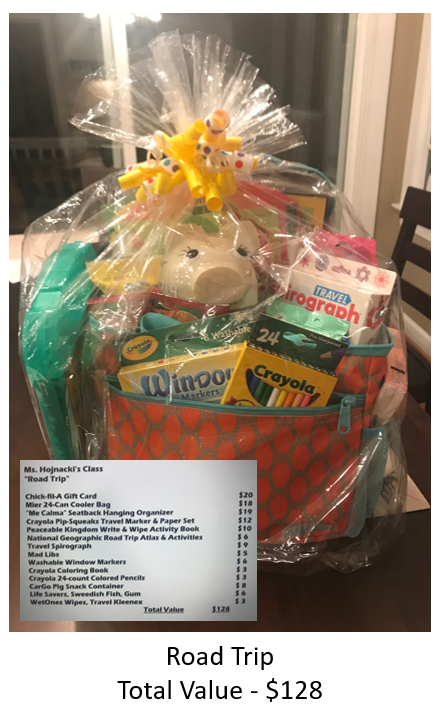 Use the Raffle Tickets for Class Baskets and Raffle Items! 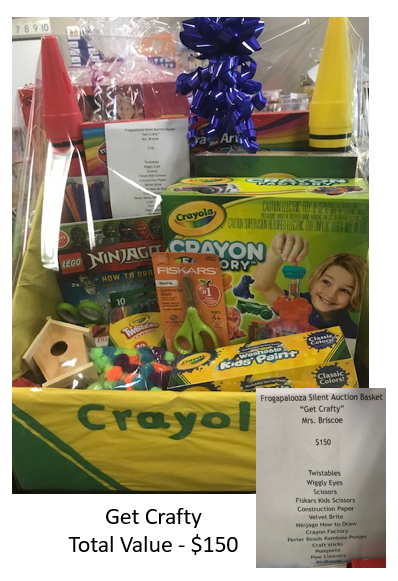 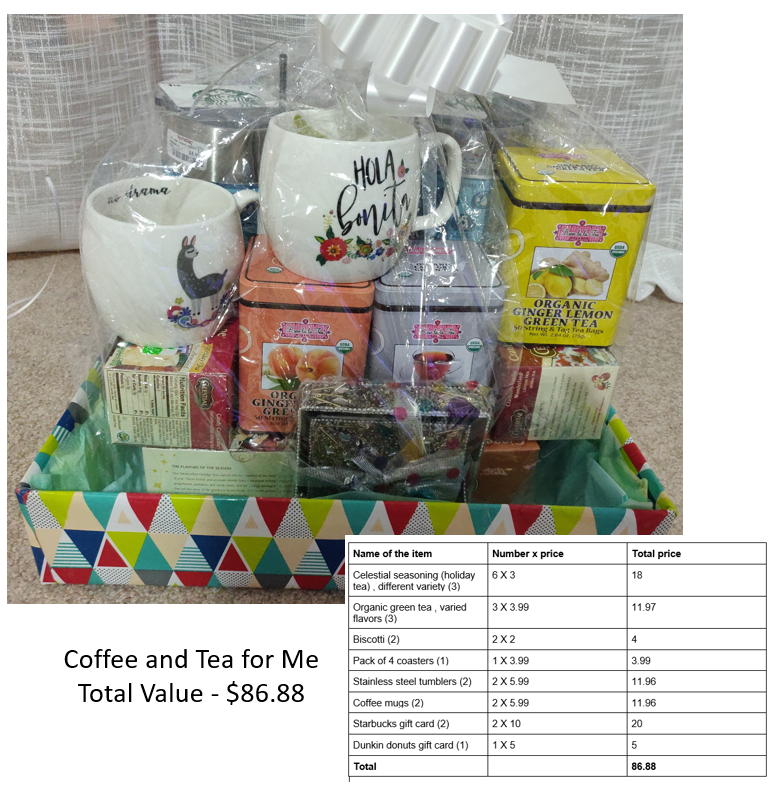 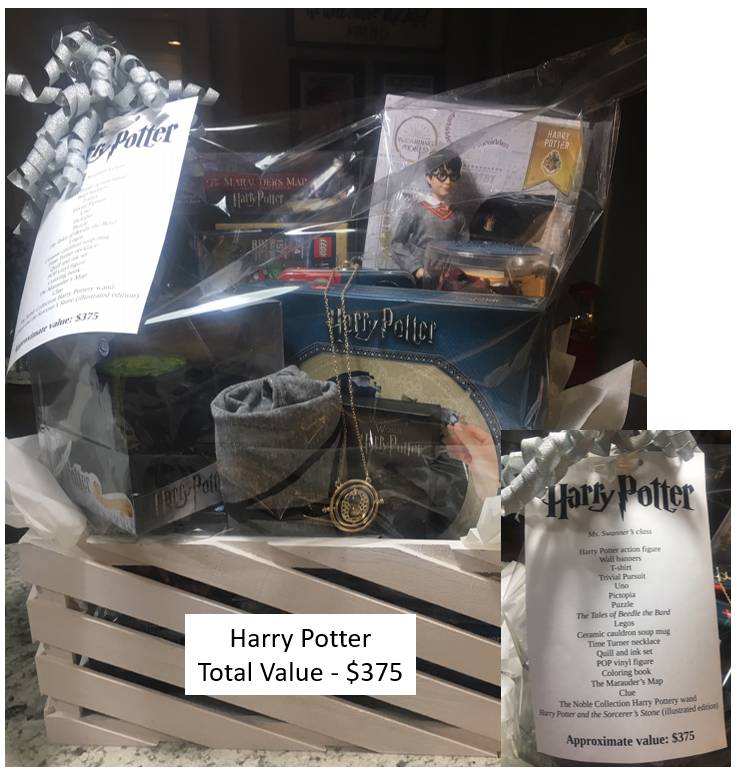 Please browse the gallery below to view a sample of what will be available and make sure you Purchase your raffle tickets NOW!! 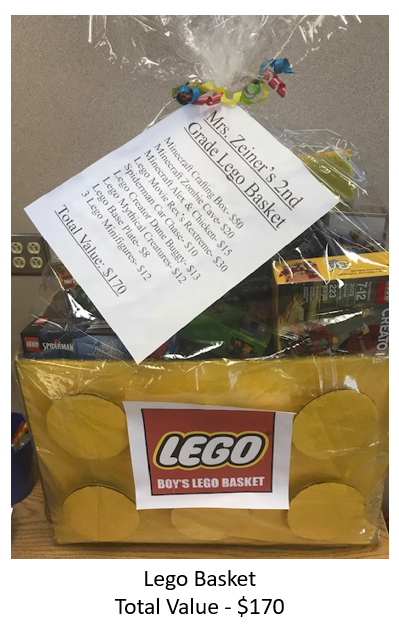 Pre-purchased Tickets will be available for pickup in the Media Center during Frogapalooza. 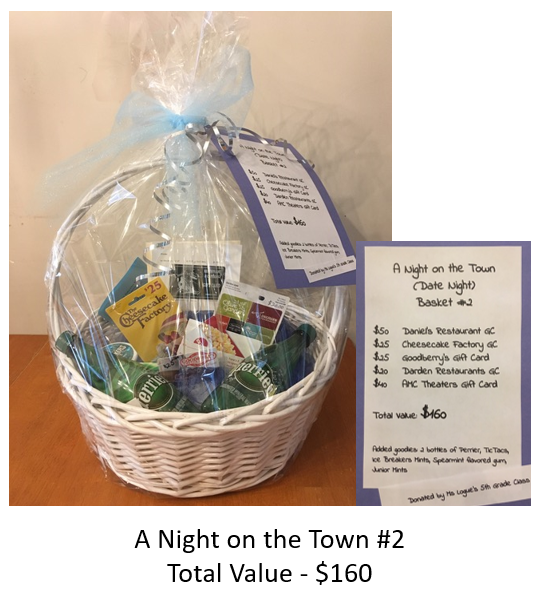 You can also buy additional tickets at the event. 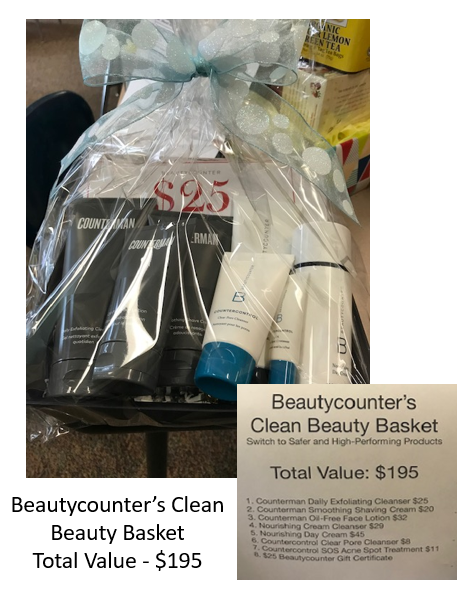 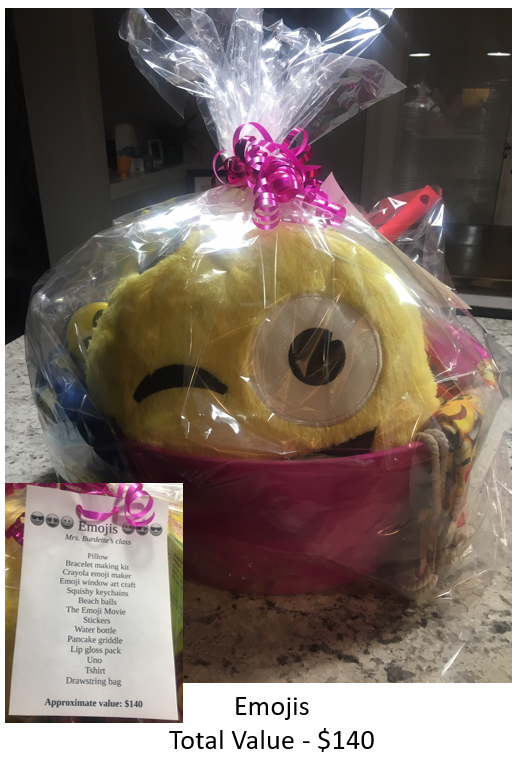 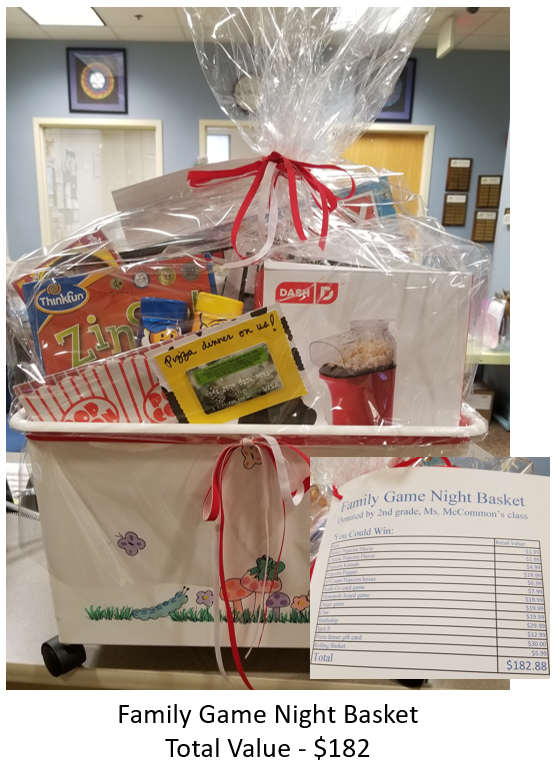 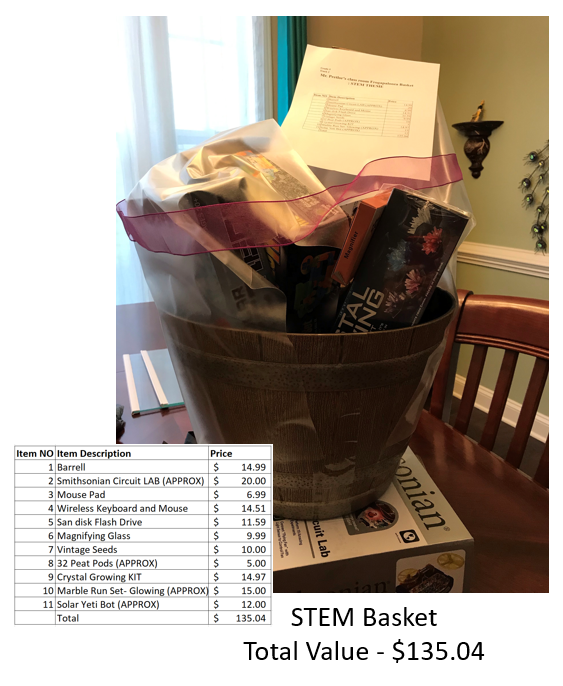 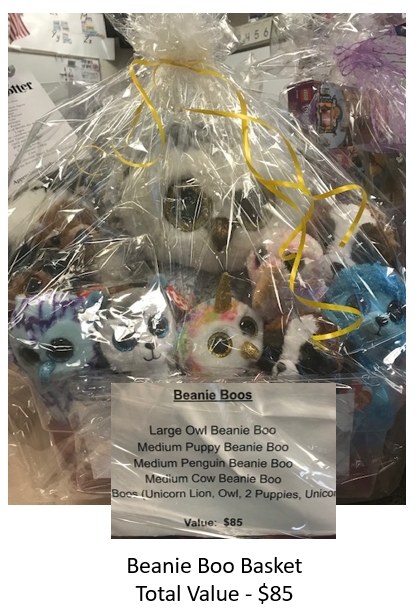 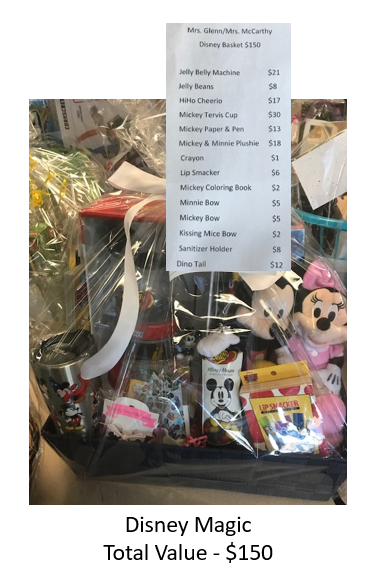 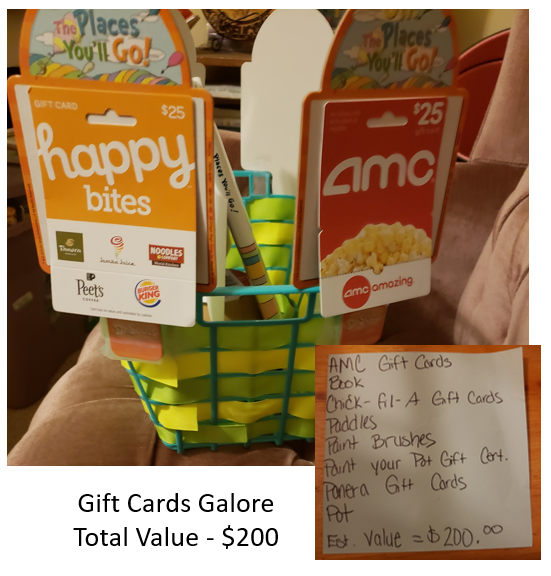 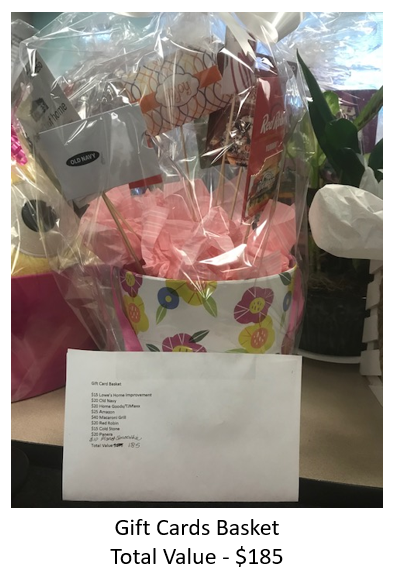 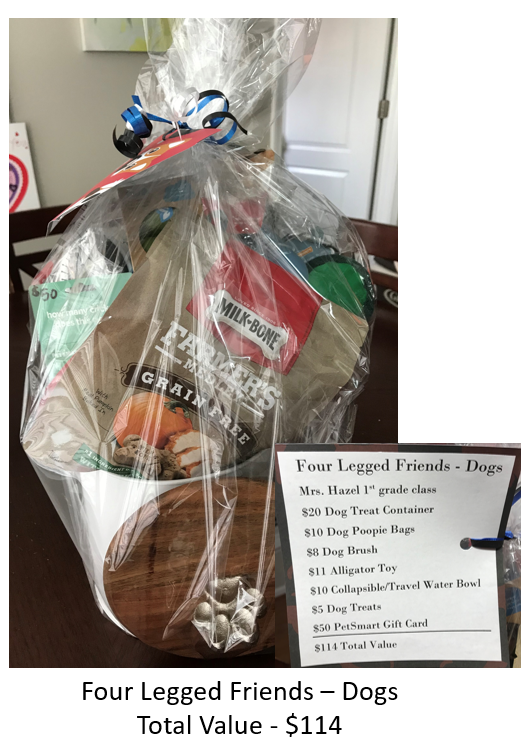 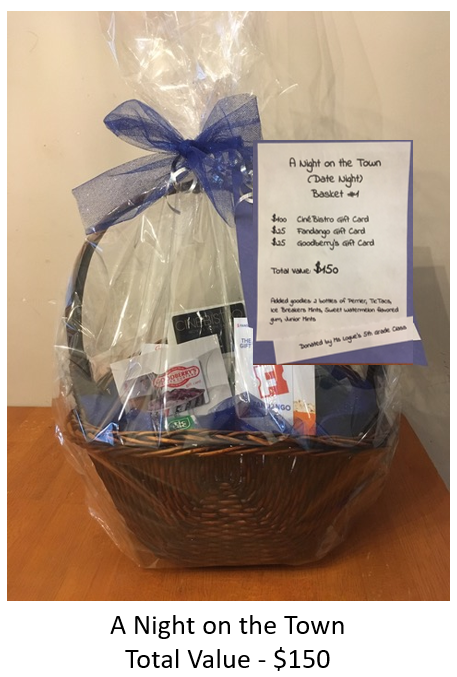 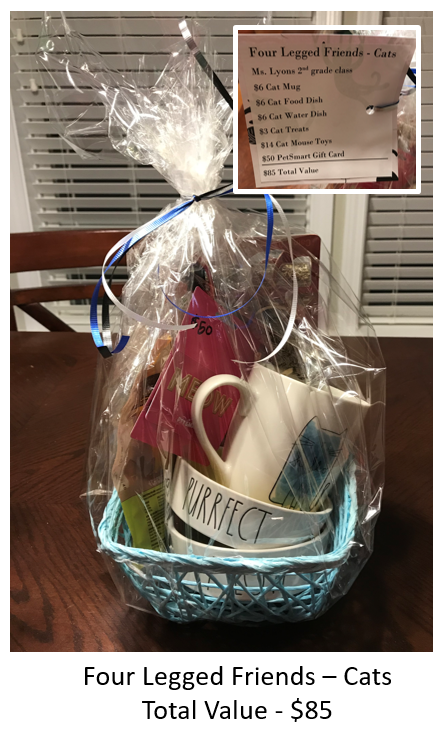 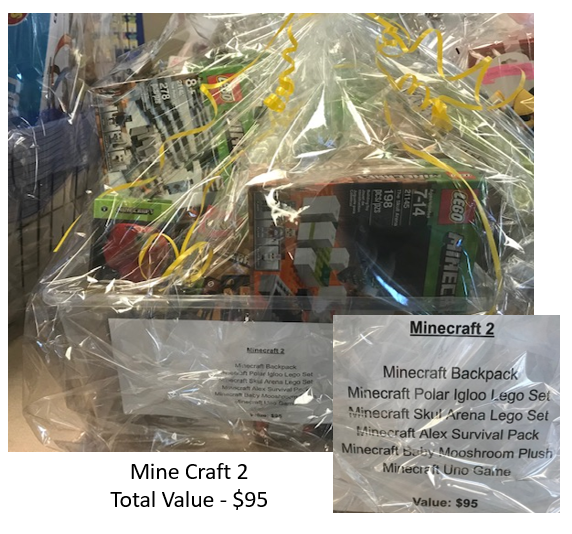 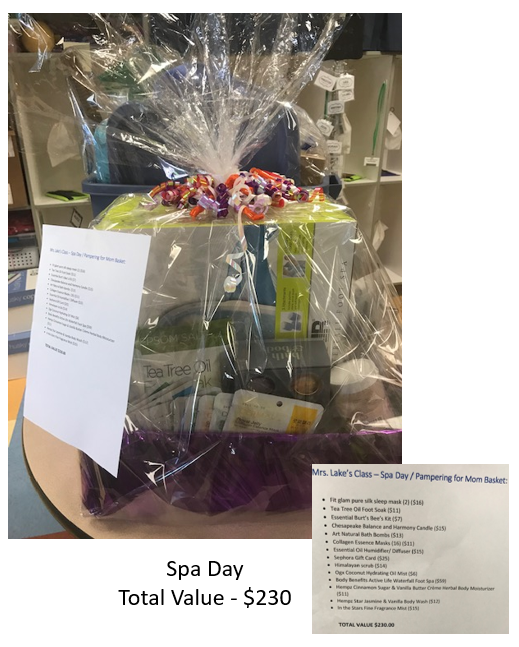 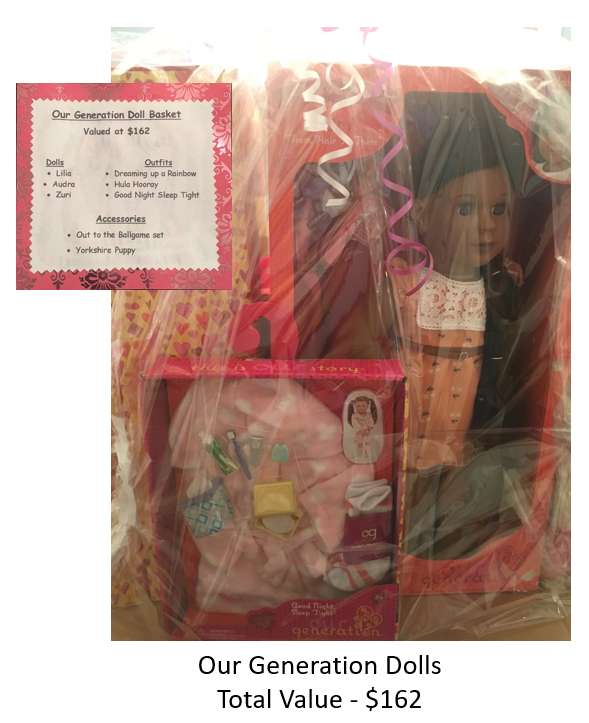 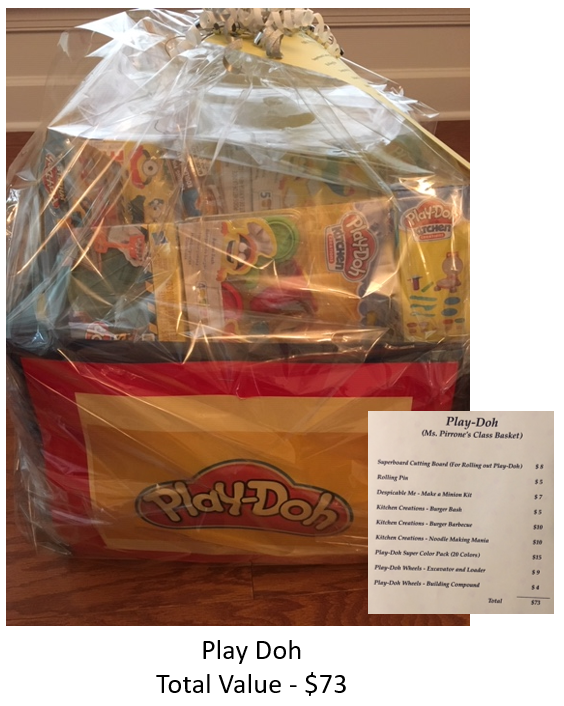 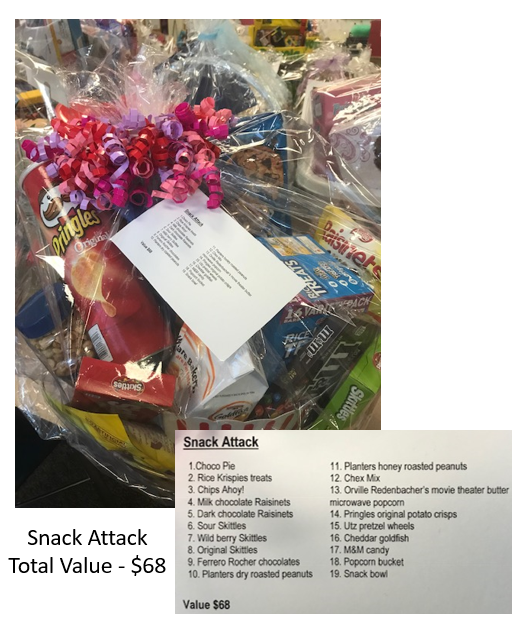 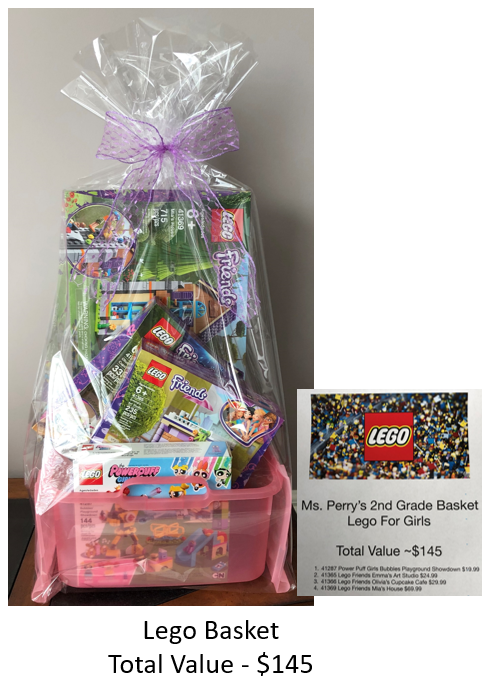 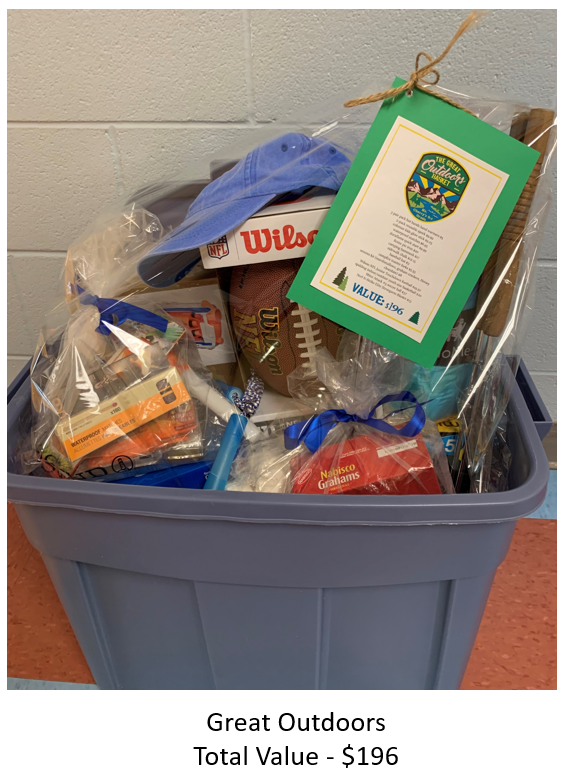 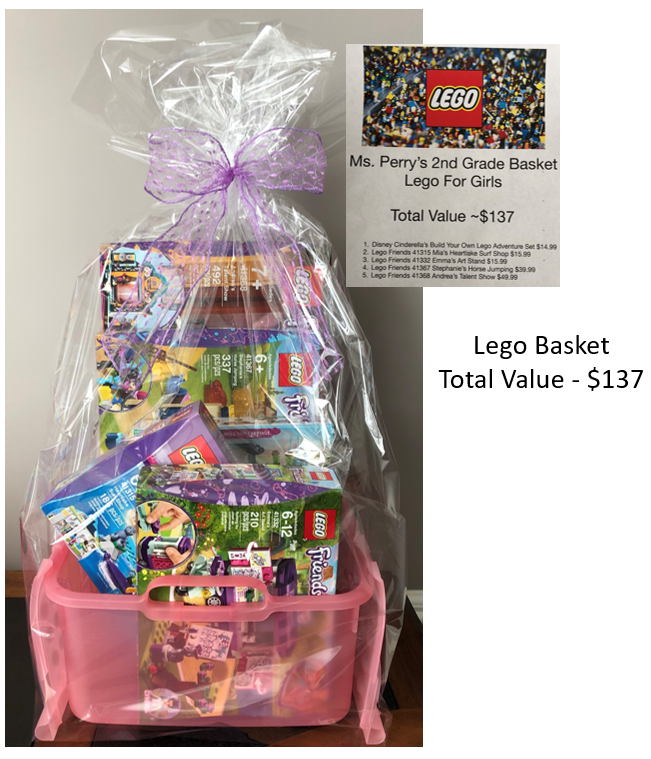 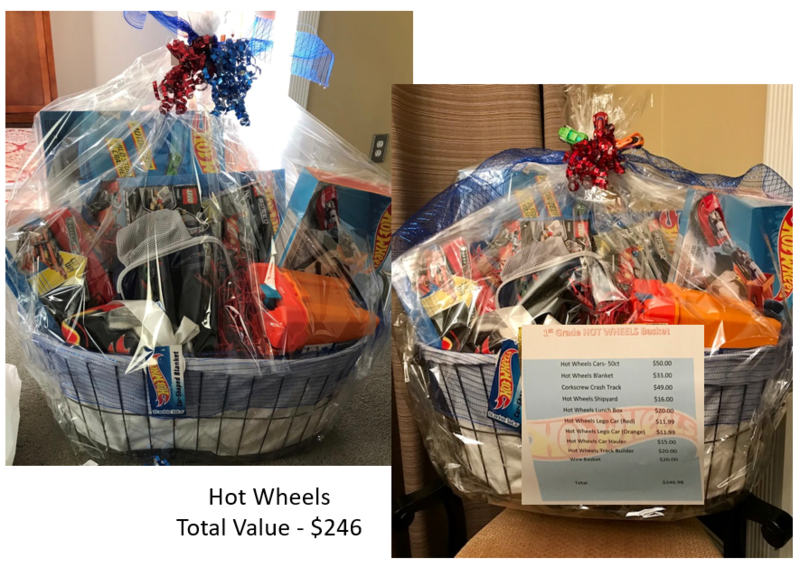 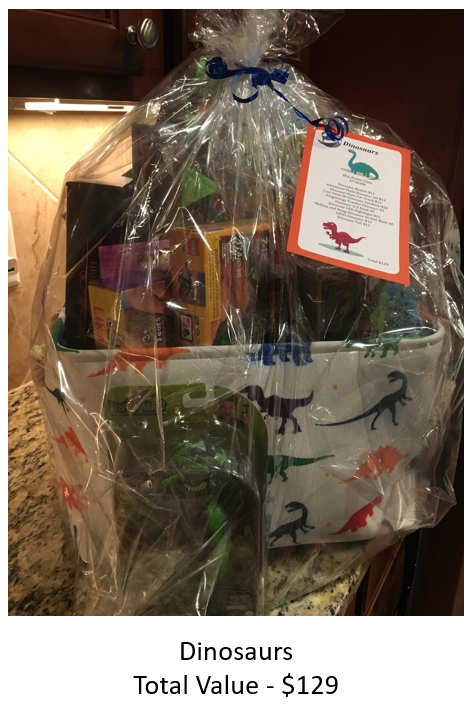 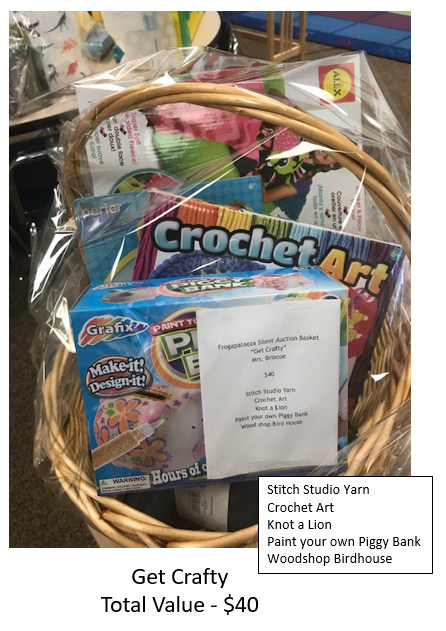 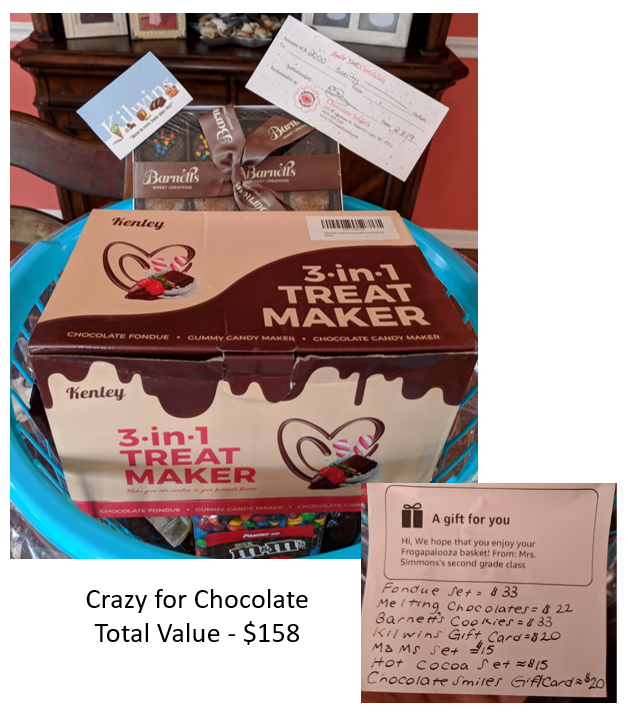 ​​Thanks to the generous contributions from TCE parents, we have some wonderful class baskets to raffle off.